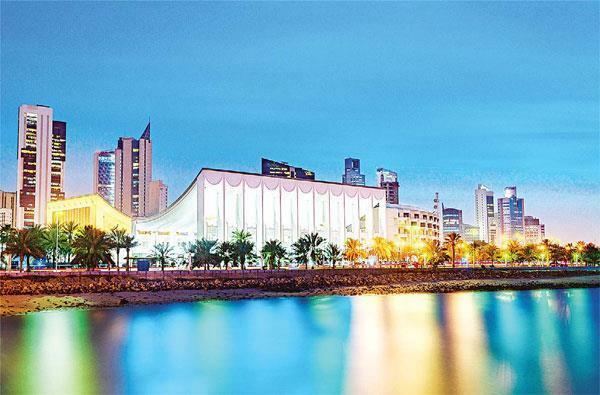 (MENAFN - Arab Times) KUWAIT CITY, April 15: The Criminal Court sentenced an Egyptian employee at the Department of Engineering and Services Affairs in the National Assembly to five years imprisonment in a State Security case in which he's accused of penetrating into the intranet of the Assembly during the opening of the second session in October 2017 while HH the Amir was delivering the inaugural speech. The public prosecution accused the employee of violating his job responsibilities and sending malware and 7,000 viruses within 120 seconds to cause damage to the Assembly's computer network. The Assembly's Information Technology (IT) Department discovered the hacking attempts and thwarted them.